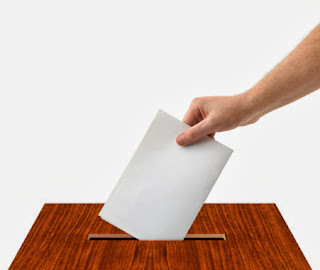 The Global Small Business Blog: Who Favors Who in the USA Presidential Election? Overwhelmingly, non-US citizens favor Barack Obama’s re-election over a victory for his challenger, Mitt Romney. There are good reasons for this.